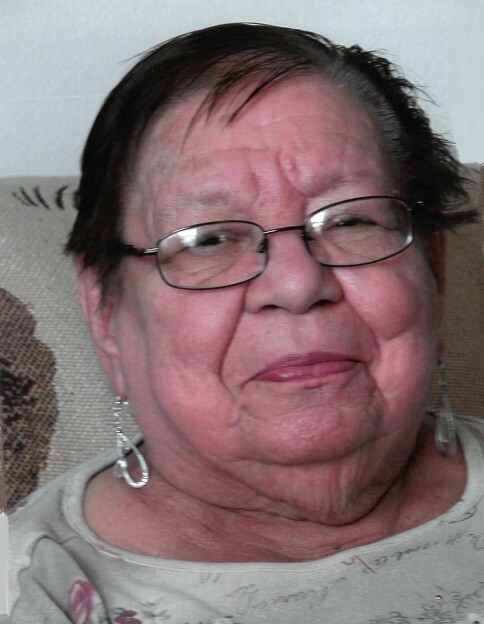 Lorraine A. Nabbefeld, age 90, of Kaukauna, passed away on March 28, 2019. She was born on February 26, 1929, daughter of the late Daniel and Agnes (Rosental) Hopfensperger. Lorraine married Robert Nabbefeld on August 16, 1947, and he preceded her in death in 1995. Lorraine is survived by her children: James (Sandy) Nabbefeld, Gary (Brigette) Nabbefeld, Debra (Donald) Koester, and Ronnie (Pam) Nabbefeld; grandchildren: Brian (Tammy) Nabbefeld, Lisa (Dan) Andersen, Emily (Cory) Niesen, Lindsey (James) Phillips, Stacie Koester, Cory Koester, Mariah (Reco) Robinson, Halie Nabbefeld and Kyle Nabbefeld; 13 great grandchildren; and a brother, Eugene Hopfensperger. Lorraine was preceded in death by her husband, Robert; parents: Daniel and Agnes Hopfensperger; a brother, Daniel Hopfensperger; and sisters: Frances (Donald) Warden, Joyce (Harold) Ashton and Baby Laverna Hopfensperger. Funeral services will be held at 1:00 p.m. on Tuesday, April 2, 2019, at the Verkuilen-Van Deurzen Family Funeral Home KAUKAUNA LOCATION, formerly the Boettcher Funeral Home, 2401 Fieldcrest Drive, Kaukauna. Visitation will be at the funeral home on Tuesday from 10:00 a.m. until the time of the service. Interment will be in Union Cemetery, Kaukauna. For online condolences, please visit www.verkuilenfh.com. The Nabbefeld family would like to extend a special thank you to the staff at Grand Horizons for the wonderful care given to Lorraine.